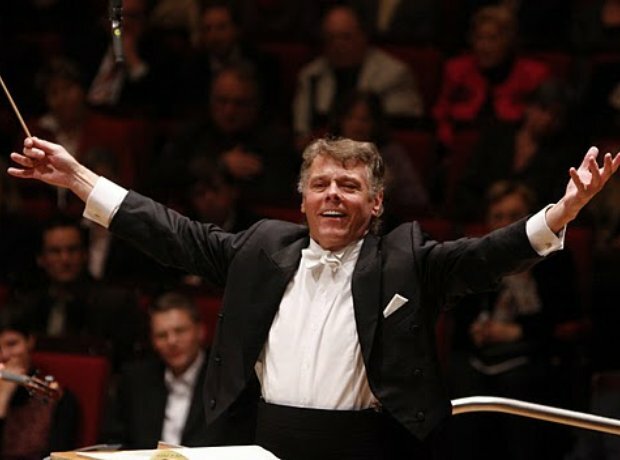 In 1992, Jansons was named principal guest conductor of the London Philharmonic Orchestra. He has worked as a guest conductor with the London Symphony Orchestra and has recorded Mahler's Symphony No. 6 with them for the LSO Live label.